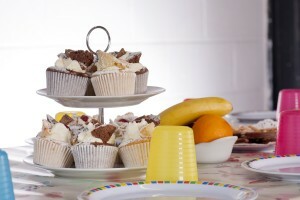 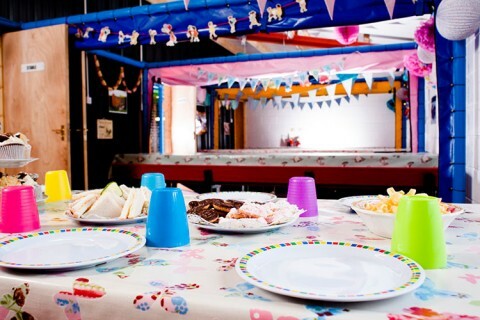 Thinking of a party? 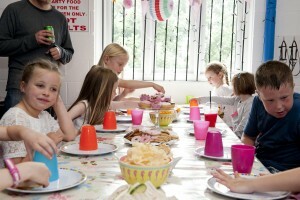 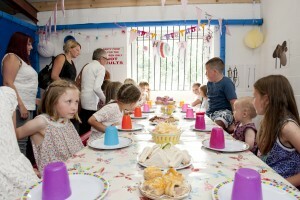 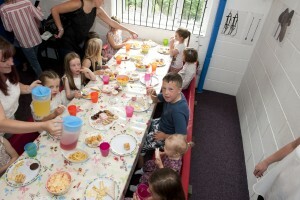 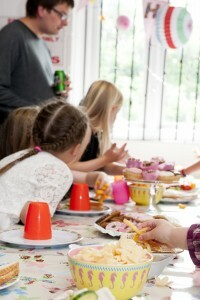 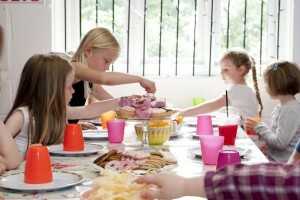 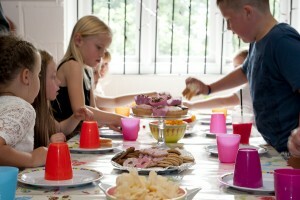 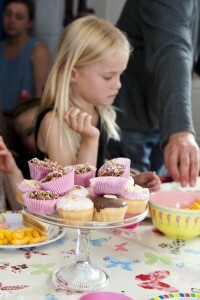 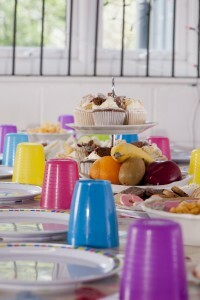 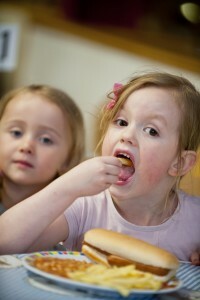 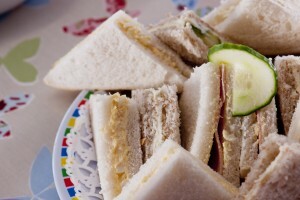 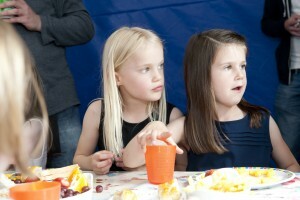 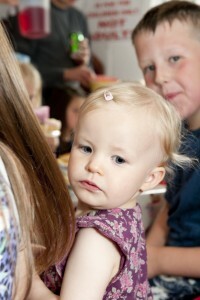 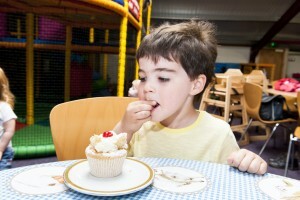 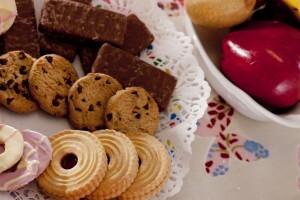 All parties charged @ £8 per child, includes entry for 2 hours , party tea in a specific private room, a buffet consistings of sandwiches (a choice of three fillings ie Ham, Cheese, Jam, Tuna mayo, Egg mayo, Potted beef) crisps, sausage rolls, chips, biscuits, fairy buns, juice (1jug each of orage juice, blackcurrant juice, water) fresh fruit, ice cream. 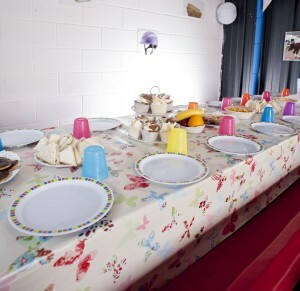 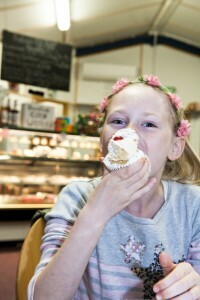 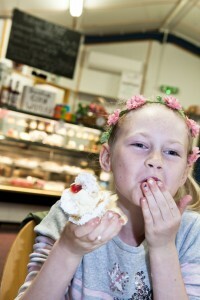 Bring your own cake which we will light and cut and pack into party-bags for you. 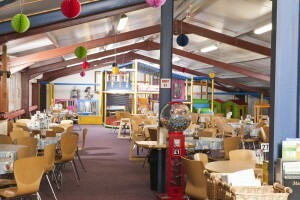 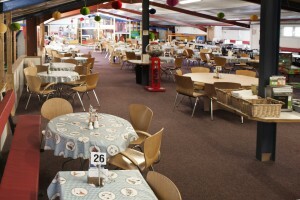 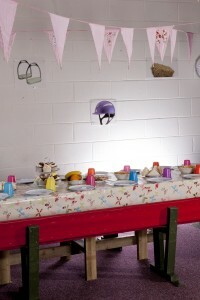 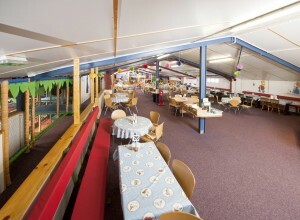 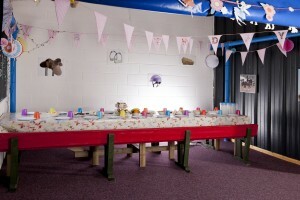 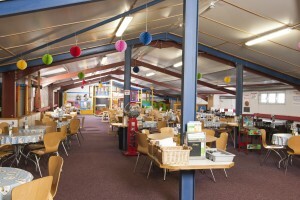 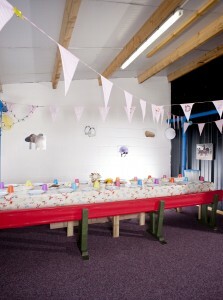 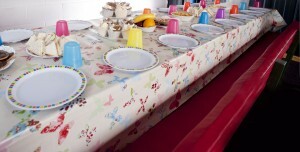 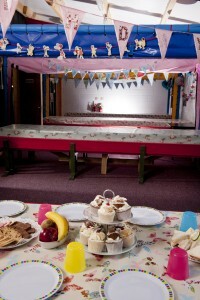 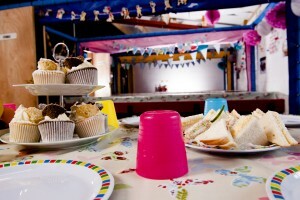 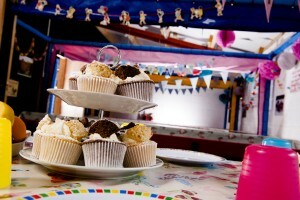 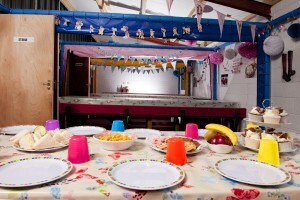 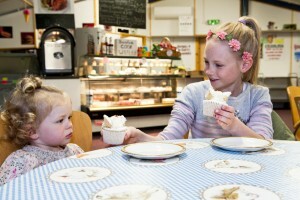 Please speak to Mrs.Rathmell play barn manageress on 01274 682007 about any inquiries regarding parties. 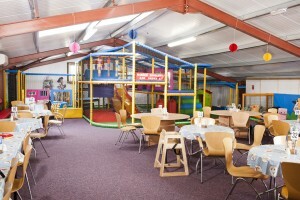 between 9:30 – 3:30 a deposit of £40 non refundable secures your time and date. 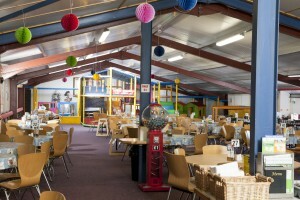 Our Farm Shop based at Blue Hills Farm, Birkenshaw, West Yorkshire has been supplying and selling fresh, tender quality meat directly from farm to your table since 1967 and was the first farm shop selling meat to the local community.